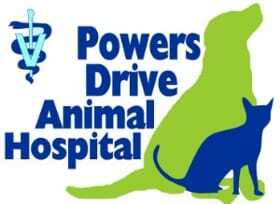 At Powers Drive Animal Hospital, we treat your pets with compassion and loving care, while striving to maintain the highest possible medical standards. Our veterinarians offer excellent service with the latest treatments and diagnostics for the best results possible. Our professional staff is friendly, experienced and work with you to identify your pet's health concerns. Powers Drive Animal Hospital offers full-service animal care in Orlando and the surrounding area. Trust us for complete health and medical care of your pets. Give us a call right away at (407) 917-4308 for more information. Copyright © 2018 powersdriveanimalhospital.net All rights reserved.